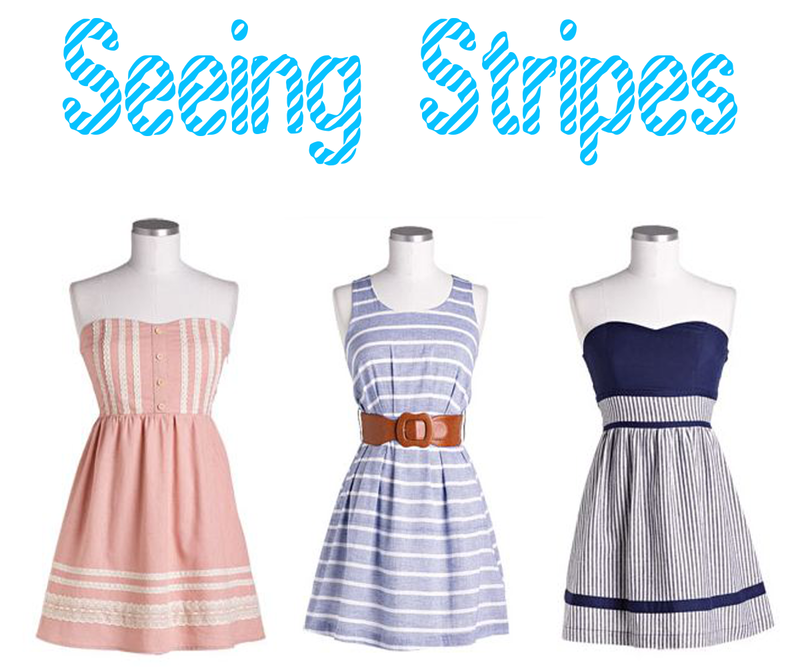 How cute are these dresses from Delia's? I think the navy one is my favorite. I would wear it with my red anchor cardigan from Tommy Hilfiger. Perfect outfit for Fourth of July! The pink dress would go with my gold sandals and pink and gold anchor bracelet from Lilly Pulitzer (I love pink and gold together). The light blue dress already has a brown belt included so brown boots for cooler spring nights or brown bow ballet flats (or sandals) for summer. ahhhh I love the seersucker one!!! Love these! 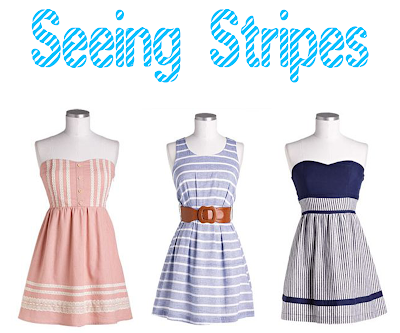 Who knew you could find such great dresses from Delias! So cute! I had forgotten about Delia's! They are all so cute! I used to always shop at Delias. It's been a long time though. I always forget about Delia's, haha! That pink dress is really cute!